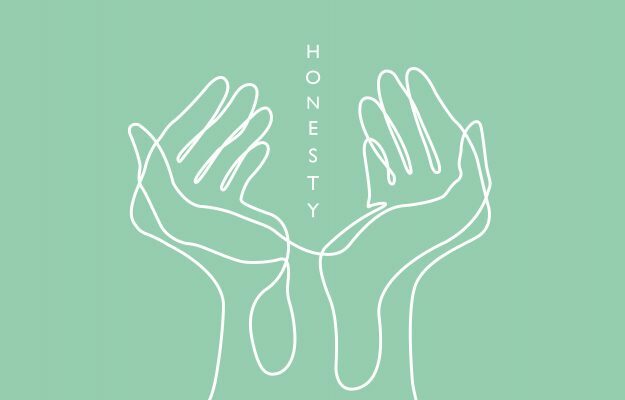 While the beauty industry at large is growing more socially conscious, this article looks at brands for whom repurposing waste is at the heart of their proposition. 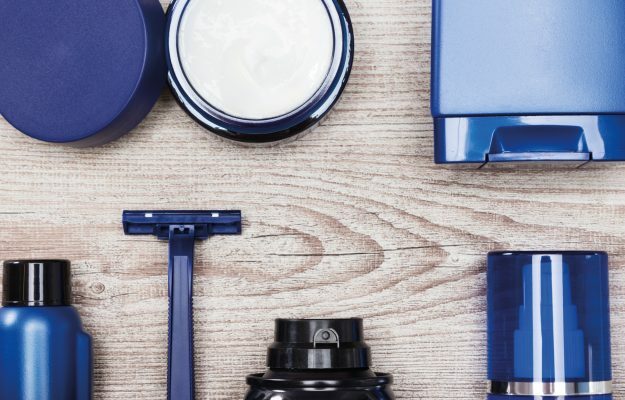 Published in SPC Magazine August 2018, Nick Vaus, partner + creative director, explores the standout beauty brands striving to make the wasteful, tasteful. 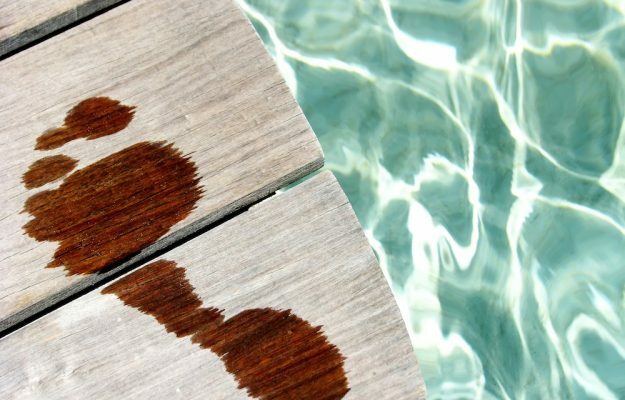 Like many people in beauty, my awareness of the importance of sustainability as a concept has grown over the years. 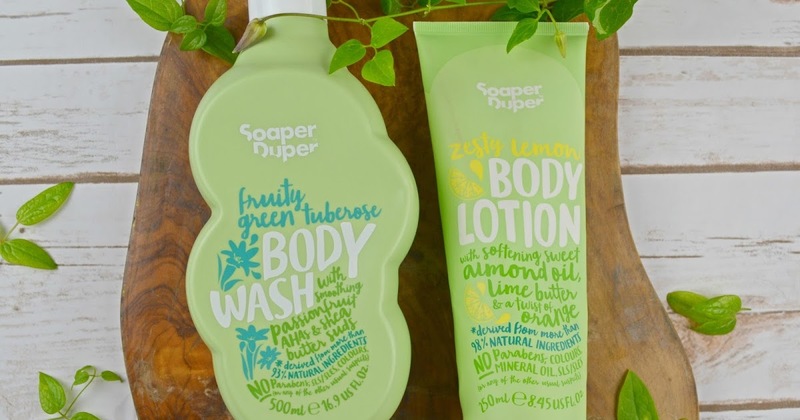 Although I spent time with The Body Shop, a pioneer of the “reduce, reuse, recycle” principle, it simply wasn’t high on the mainstream agenda. I now look back at some of my packaging designs with a wince thinking at how they were over packaged or non-recyclable, or both! With sterling efforts by anti-plastic campaigners showing truly shocking pictures of ocean plastic pollution, the tide is turning. With innovations for mass scale now available, such as Pujolasos’ wooden caps for cosmetics, men’s grooming brand Bulldog’s bamboo tubes, Soaper Duper’s recycled bottles (their colour coming from the green-topped semi-skimmed milk cartons used to make them) or LOLI’s food-grade glass pots that can be reused for tableware, creating single-use plastic packaging destined for landfill will hopefully soon become a thing of the past. And from a pure design perspective, the emerging materials’ different textures and finishes – now starting to be of a quality good enough even for luxury beauty – also offer exciting opportunities to create brand standout. But the challenge (and the opportunity) is far bigger than just packaging alone; being truly sustainable requires holistic thinking. 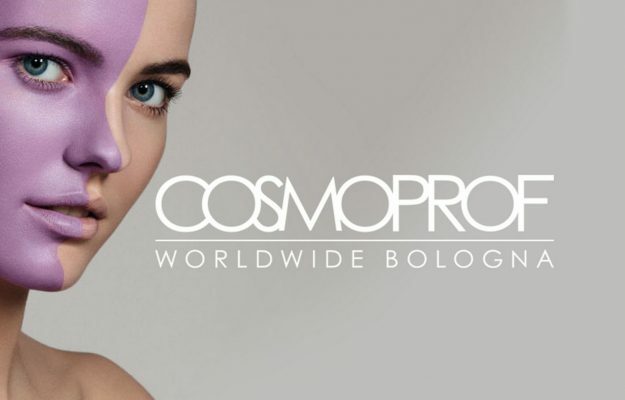 I attended a talk at this year’s in-cosmetics Global by Jo-Anne Chidley of Beauty Kitchen. Talking about a shift away from the linear ‘make, use, dispose’ approach to a circular one (where you use and reuse everything, including waste in the production system for as long as possible to the greatest value), Jo-Anne talked about how she aims to (re)use waste in every part of the business, from the waste limestone rock repurposed for her labels, to the offcuts of tartan fabric from a local manufacturer (formerly thrown away) used to make the brand’s wash bags. And this idea of reusing waste materials is really taking hold, appealing to a sense of thriftiness in consumers that had long been forgotten throughout decades of profligacy. 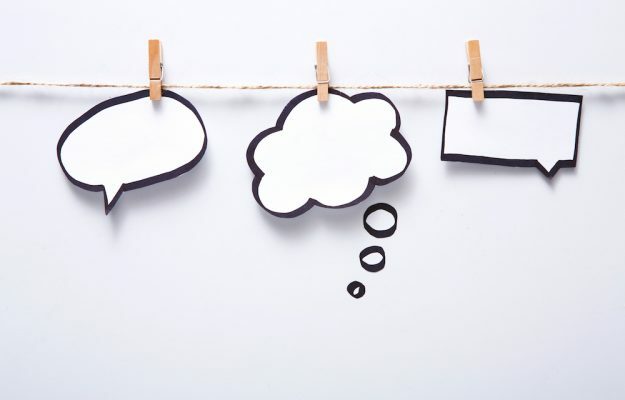 Millennials care deeply about brand purpose, and Gen Z take it as a given to have smart, well-priced products that do good. This year at the Innocos Summit in Florence, the winner of the shark tank start-up competition was Sana Jardin, ‘the world’s first socially-conscious, luxury fragrance house’. 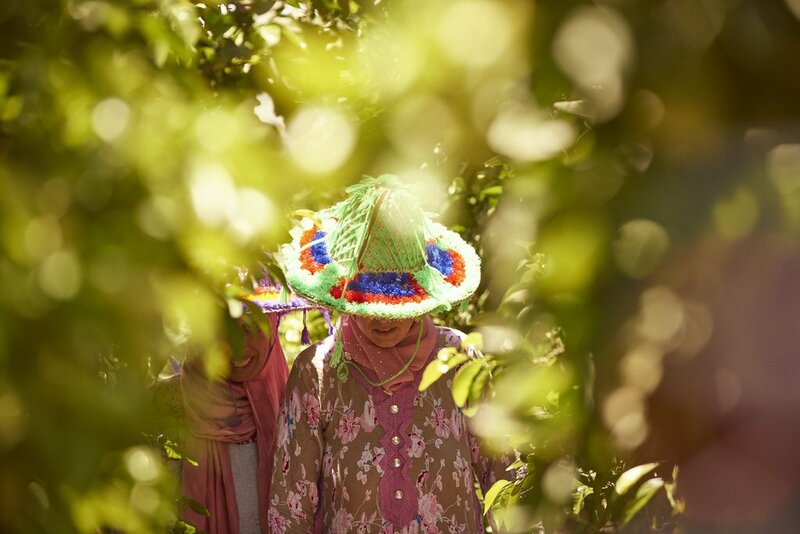 With scents created by Master Nose Carlos Benaim, its business is dedicated to creating a closed-loop system and helping Moroccan women that pick flowers for fragrance become economically empowered. The harvest by-products including distillation water and waxes are upcycled by the flower pickers into a range of products including scented candles under their own brand, Annamaa, retaining 100% of the proceeds. And of course, any waste after all this is done goes back into the organic compost to grow the flowers again. 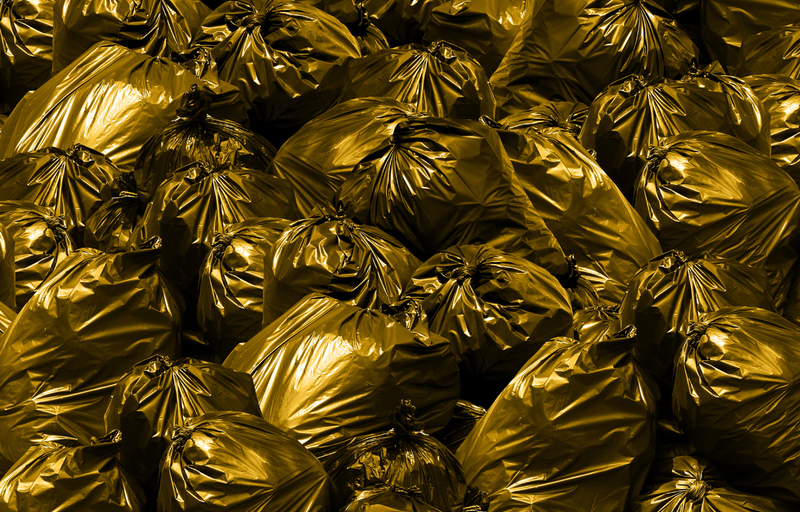 And there is a whole slew of smart brands emerging that are taking the old adage ‘one person’s trash is another’s treasure’ and running with it. Indeed, Optiat’s brand name is an acronym for just that. 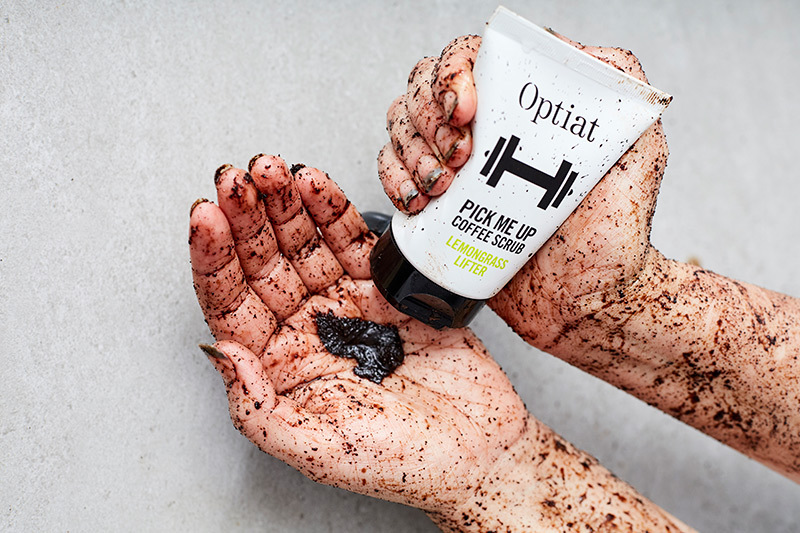 Optiat’s coffee scrubs are made from reclaimed coffee grounds from cafés across London, helping to tackle the issue of untold tonnes of coffee grounds sent to landfill every year. Its hemp face masks use the husks from hemp seed oil processing and its soap range incorporates spices left over from the production of chai tea. Dr Craft’s range of hair products and hair dyes are made with the by-product left over from the manufacture of blackcurrant cordial Ribena. 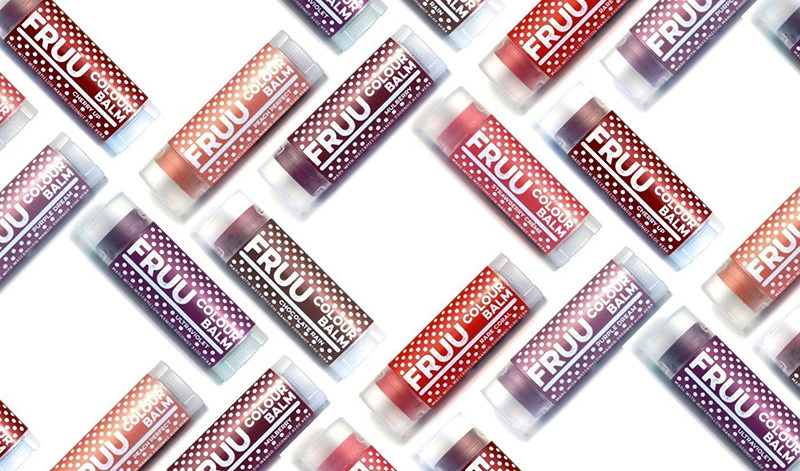 FRUU.. makes lip balms and colours using processed fruit waste, generating vital extra revenue for small fruit farmers. This is the kind of thrifty, clever thinking our grandparents and great- grandparents would have thoroughly approved of. And even better, this type of approach to sustainability and ingredient sourcing makes the brand infinitely more interesting and rich to explore. 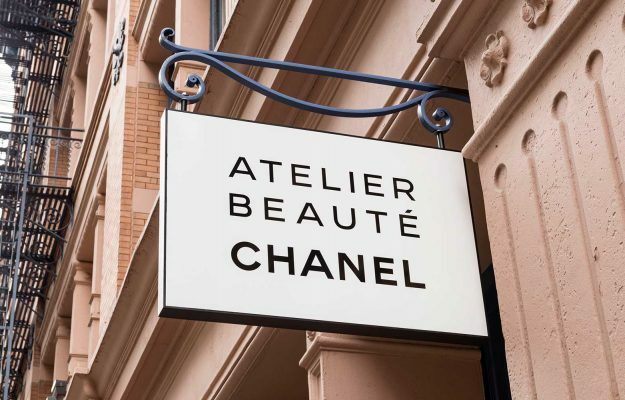 It generates stories about what goes into the pack, what the brand stands for and what it might visually look like in the world – something for big beauty businesses to take into serious consideration. After all, it is their vast supply chains that could make the biggest difference to waste. Tasteful, not wasteful needs to be the name of the game today.